For use with all SSTE's. Also for use with TTE's having serial #3480 or higher. 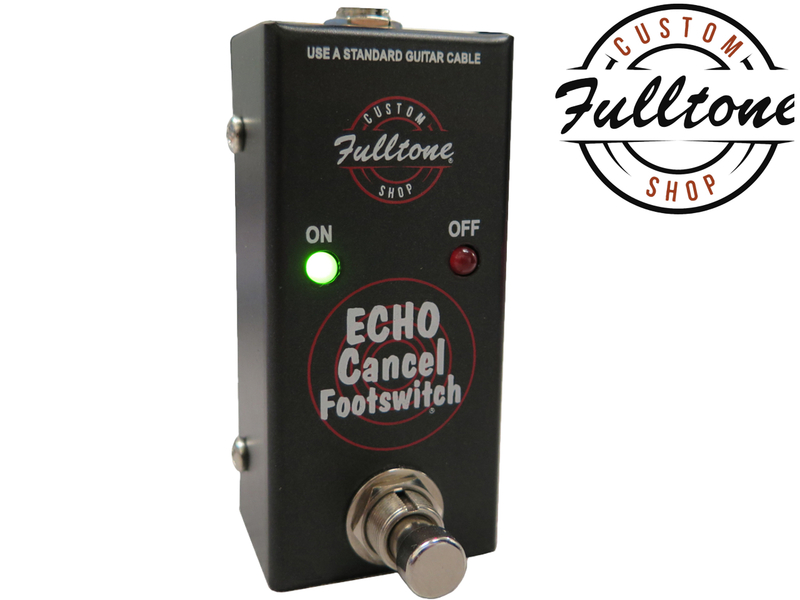 Fulltone Tape echo's use a relay-activated footswitchable Echo Cancel… Unlike vintage Echoplexes, Fulltone Tape Echoes don't route the playback head signal through the echo cancel footswitch, which absolutely kills the delay sound if you use a cable over 6 feet in length. 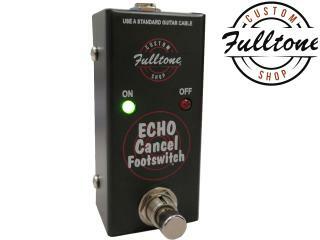 With the Fulltone ECF you can use any standard guitar cable up to 500ft if need-be. And there’s no need to power the ECF to see its bright Red & Green LED’s as the power is taken from the TTE or SSTE through the cable connected to it... Pretty slick, eh? tiny! only 3.75" x 1.65" x 1.25"